Sweat-soaked and with a celtic feel, "Lemonlime" by local four-piece Smokes hits you in the gut and lifts you back up again. And you won't be able to get it out of your head. "I lost all my baby teeth. They were never much help anyway," sings Nick Maas in the little tune with a big heart about growing up, an ode to self-affirmation that makes you want to jump around. The bouncing beat rattles around in your brain, an extra kick of positivity following you wherever you go. The track is off the band's new record Zone Eater, coming out next month through local collective Oh Hi. 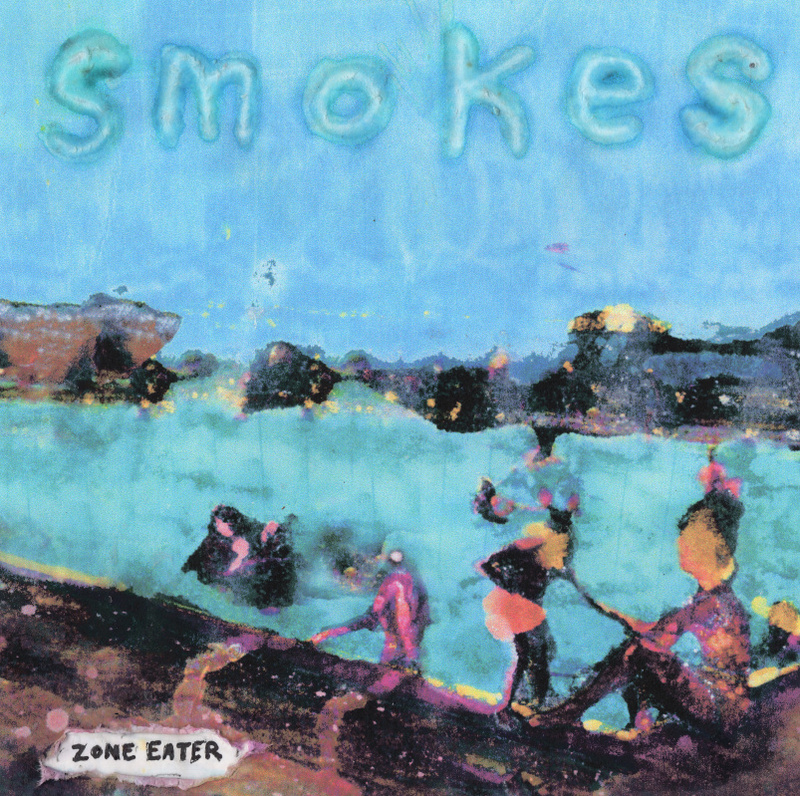 Smokes are releasing Zone Eater at Casa del Popolo Oct. 30 with Year of Glad.